Six yacht sales were announced this week, putting the brokerage market on course for its most productive January in many years. The total asking price was in excess of £11million ($15 million) and the most active brokerage house was Reel Deal Yachts, who were involved in two completed deals in the past seven days. 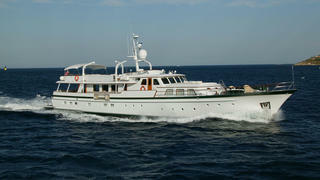 Eight price drops were announced on yachts for sale this week, for a total reduction of £2.4million ($3.2 million). Only two of these reductions were higher than £500,000 ($673,000). 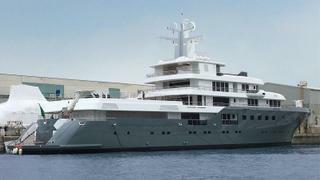 Six new yachts were listed for sale this week with a combined asking price in excess of £89 million ($119 million). 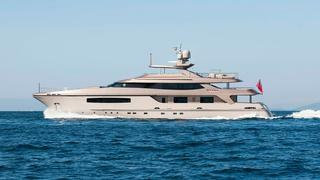 The largest new listing was the recently launched 73.2 metre Admiral explorer yacht Planet Nine, which is listed for sale with Fraser.